physician in Pediatric Pulmonology at Yale-New Haven Hospital. 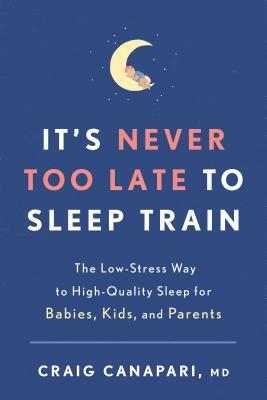 He served previously as Director of the Pediatric Sleep Center at Massachusetts General Hospital in Boston. He graduated from Yale with a degree in English, and attended medical school at the University of Connecticut. Canapari’s work has been published in numerous academic journals as well as publications including the New York Times, the Wall Street Journal, the Washington Post, US News and World Report, and the Boston Globe. He lives outside New Haven with his wife and two sons.